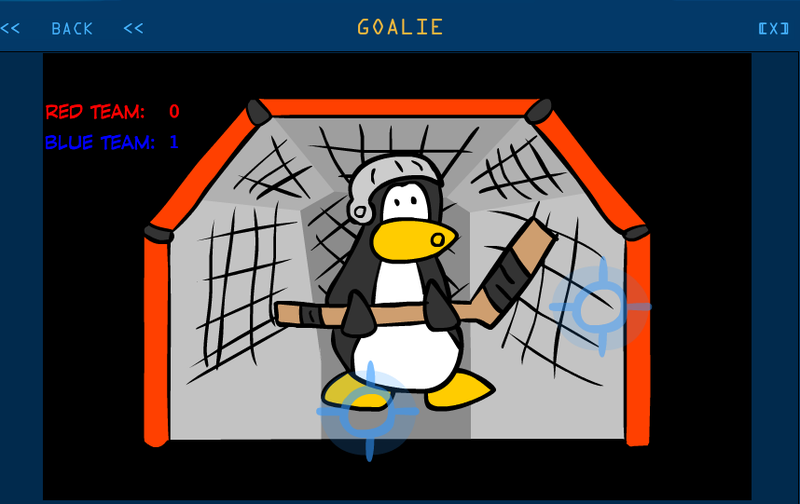 Club Penguin Cheats by Mimo777 Club Penguin Cheats by Mimo777: Club Penguin Loggin and Beta Team Games Added! Club Penguin is having some trouble with penguins not being able to log in. Happy77 has the team is working hard to fix the issues. We just have to be patient! If you are having trouble logging in, you can try some new game prototypes on the Beta Team! After logging into the Beta Team, type list or ls to see the file list. 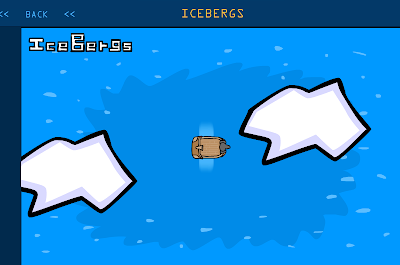 Goalie is still a bit rough, so not sure how I like it, but Icebergs is kinda like Asteroids! Love it! 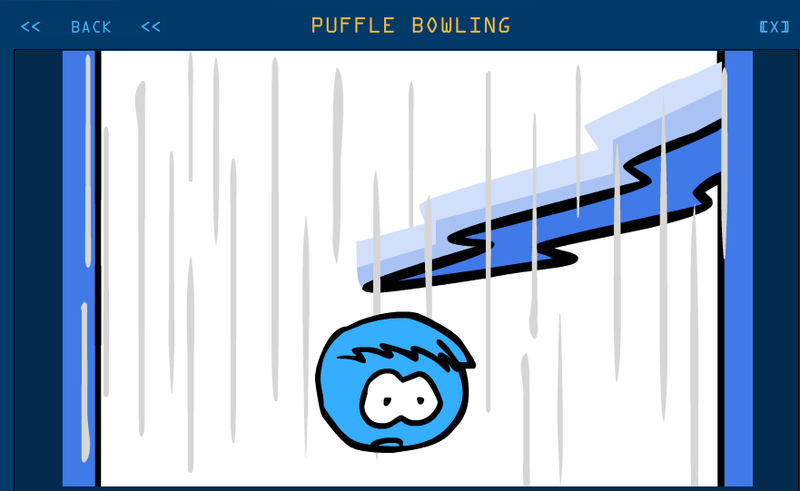 Puffle Bowling could be fun, too! Let me know which one you like best, k? I LOVE Pufflebowling!!! You spelled Login wrong you spelled it Loggin! But after you hit the pins on Pufflebowling nothing happens! 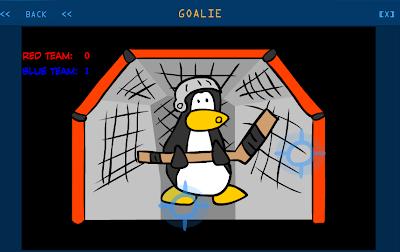 How do you play Goalies? There is no directions.